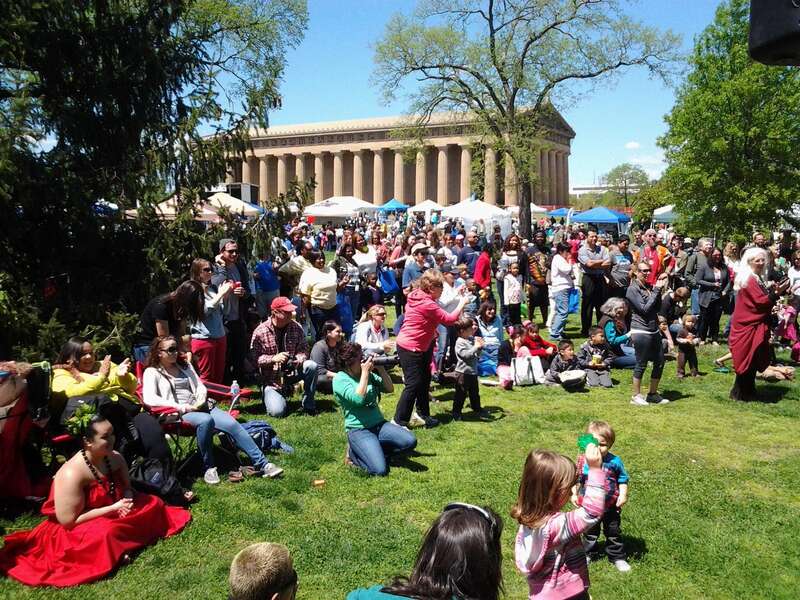 Nashville’s Earth Day Festival will feature over a hundred family-friendly booths, hosted by community groups, environmental organizations, and government agencies aimed at educating the public on protecting the environment and living green. There will also be live music, local beer, and kid-friendly educational activities. Attendees who chose to pedal to the event will receive free bike valet parking from Walk/Bike Nashville. Nashville’s Earth Day Festival will be Saturday, April 20th from 11 am- 6 pm at Centennial Park.